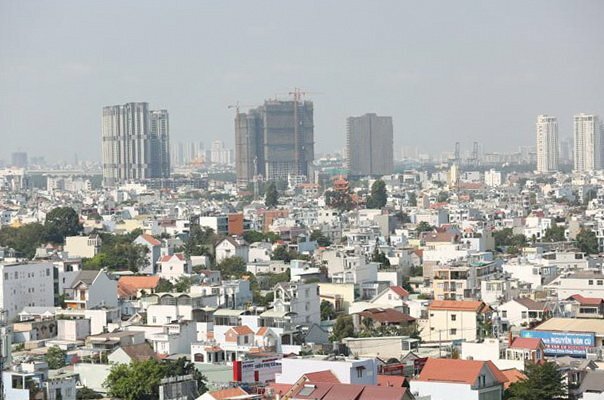 Many real estate firms in HCMC called on the municipal government to remove regulatory obstacles, especially those relating to investment procedures, so that they can proceed with the development of projects and the local property market, heard a meeting today, January 23. 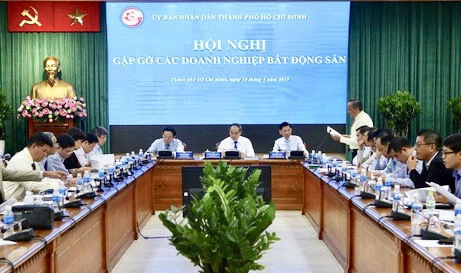 A representative of Saigon Thuong Tin Real Estate JSC suggested the city government give guidance on the implementation of procedures so that the firm and the authority of District 5 can complete compensation and site clearance for a project to build the Tan Da-Ham Tu commercial office complex project. The project has been stalled due to problems regarding the public land at the project site. 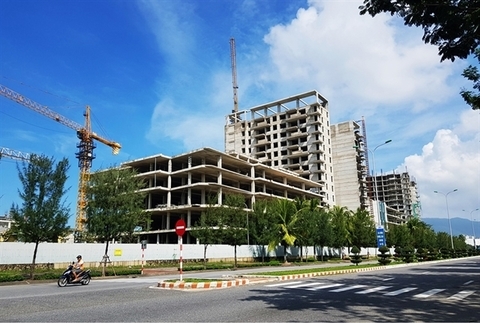 Similarly, Hung Thinh Corporation and Thien Phuc Loi Trading and Services Co Ltd are conducting procedures to set up a high-rise apartment project in Thu Duc District. However, they are facing difficulties in executing a plan to develop access roads to the project. The two firms are asking approval to establish the project and develop two roads there under the private-public partnerships. 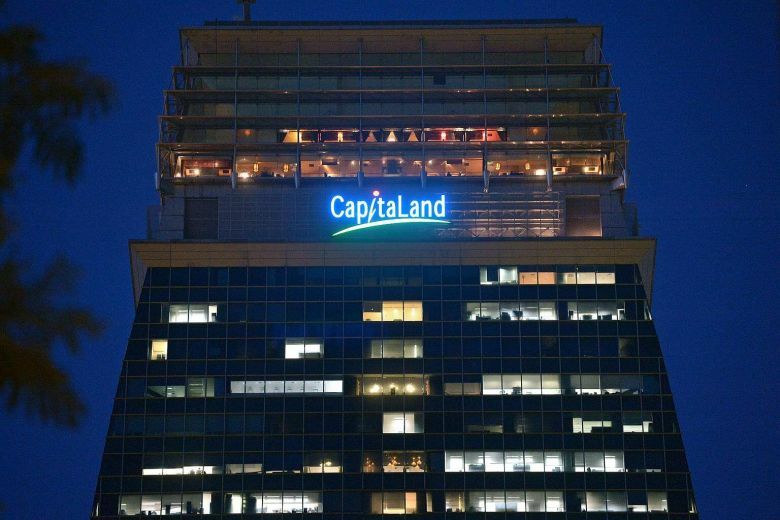 They want to advance capital to perform site clearance and compensation works for building two roads that have been planned by authorities, provided that such expenses are deducted from the land taxes payable on the part of the two investors. 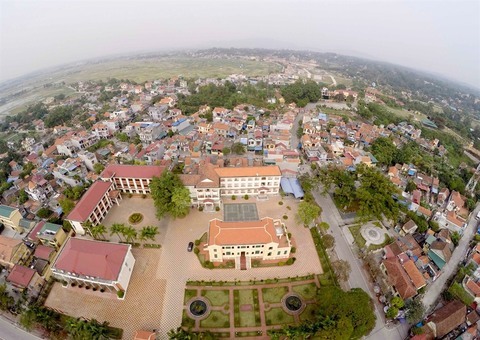 Meanwhile, a representative of property development firm Quoc Cuong Gia Lai complained about the undoable regulation on ‘legal residential land’ to appoint investors for commercial housing projects, which the company said has presented a serious obstacle to local realty firms. The representative proposed that the city government should guide authorized agencies to process applications for such projects in a more feasible way. ‘Legal residential land’ should be interpreted as land lots legally acquired by enterprises and such land lots are zoned or planned for housing development. Local residents also expressed their complaints over procedures for splitting an area of land into lots. Nguyen Hoang Kha, a resident of District 9, said that he would like to divide his land into land lots, in line with Decision 60/2017 of the HCMC People’s Committee on land division. He said master plans for many lots of land which have existed for dozens of years are now outdated because these areas are currently filled with houses. 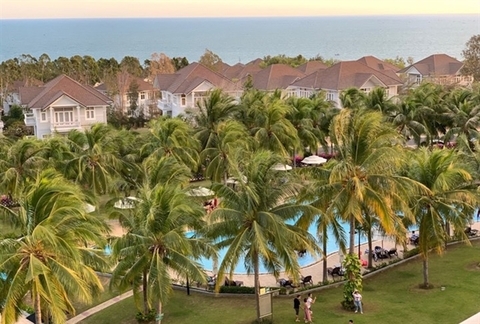 However, such areas are still regarded as new residential areas, instead of being seen as existing residential areas wherein procedures are simpler. This has made local residents unable to exercise their legal rights even though their plots of land were converted into accommodation land and that they have fully paid their land use fees to the State, he said.